Ordinary stories that reveal an extraordinary God. Theresa’s father was murdered when she was 7. Her mother died when she was 15. She recalls having to raise herself, losing her childhood and then missing out on seeing her own children grow up. It’s now in this lonely prison cell that Theresa finds herself a very angry person. It was a glorious sunny day, the day Theresa walked out of that cell. She soaked in that sunlight and her new freedom. But that wasn’t the end of her story. In this episode, we leave Theresa sitting on the curb outside prison, enjoying her new freedom. She has just spent 365 days hearing from God. He distinctly answered her cries for help, but there’s still trouble on the horizon. And God’s rescue mission isn’t over. 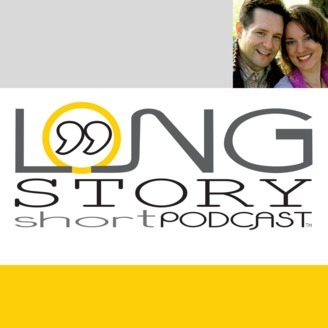 Stay tuned for the next installment of Long Story Short Podcast. Tune back in for part two of Theresa’s story. 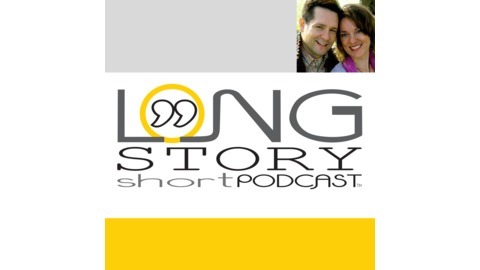 The post 30: Theresa’s Story-Prayers From Prison appeared first on Long Story Short Podcast.